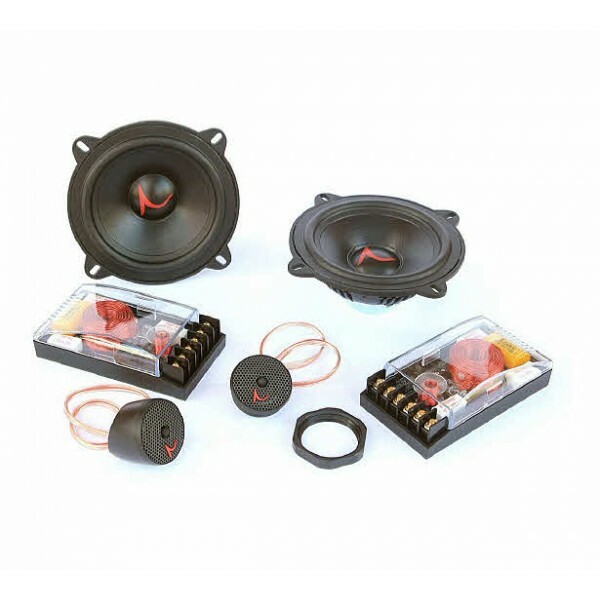 The Discovery Car HiFi Speaker Systems offer superior sound, tailor-made for car use with very good performance, shallow design and a robust construction which will offer you excellent sound in your car for many years. 5" woofer, 19mm Ring Diaphragm Tweeters. Please see detailed datasheets for tweeter R1904/613001 and woofer 13W/4434G00. Technical specs. : Where two parameters are given it is for "tweeter"/"woofer". Delivery is normally 7-10 working days if not in stock. Supplied in pairs (2 units) only.